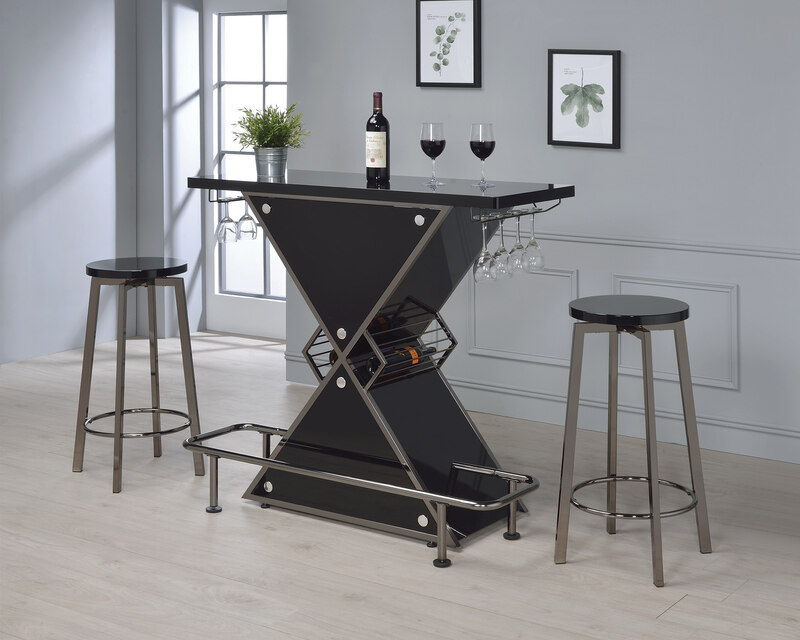 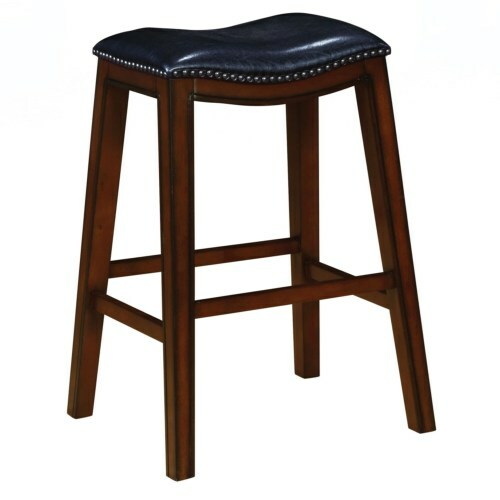 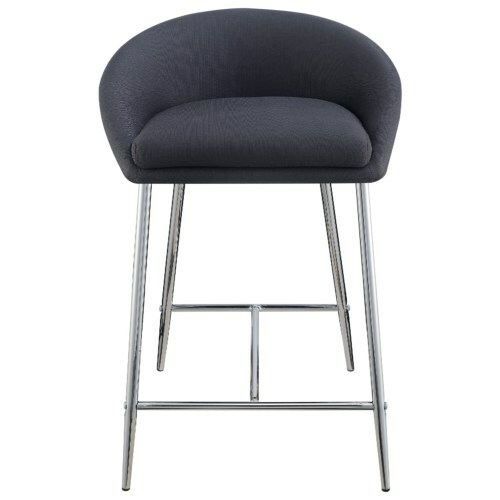 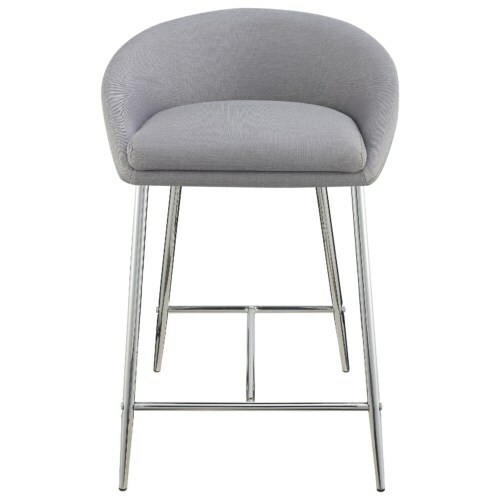 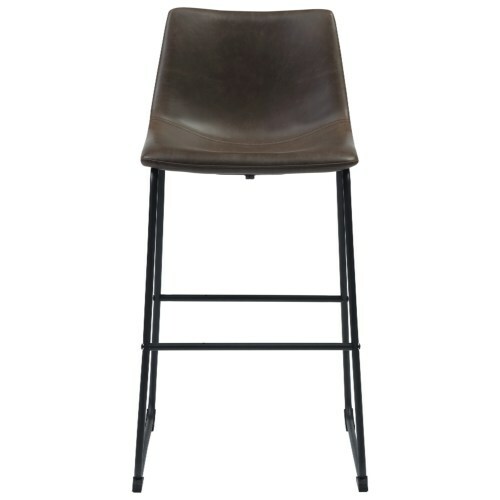 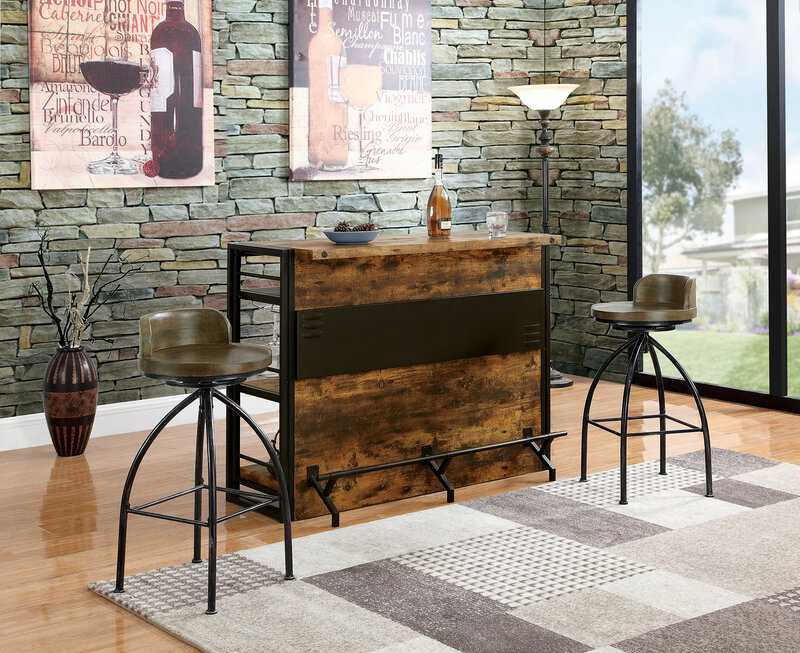 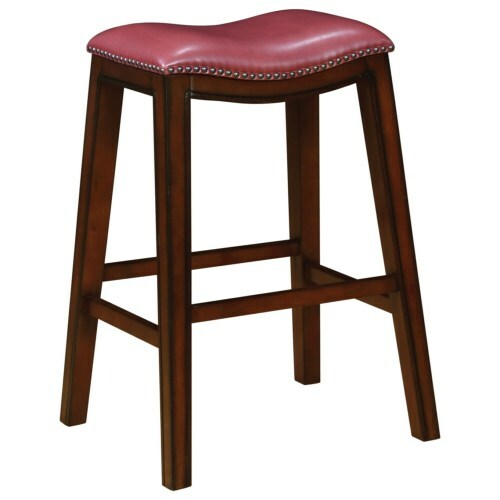 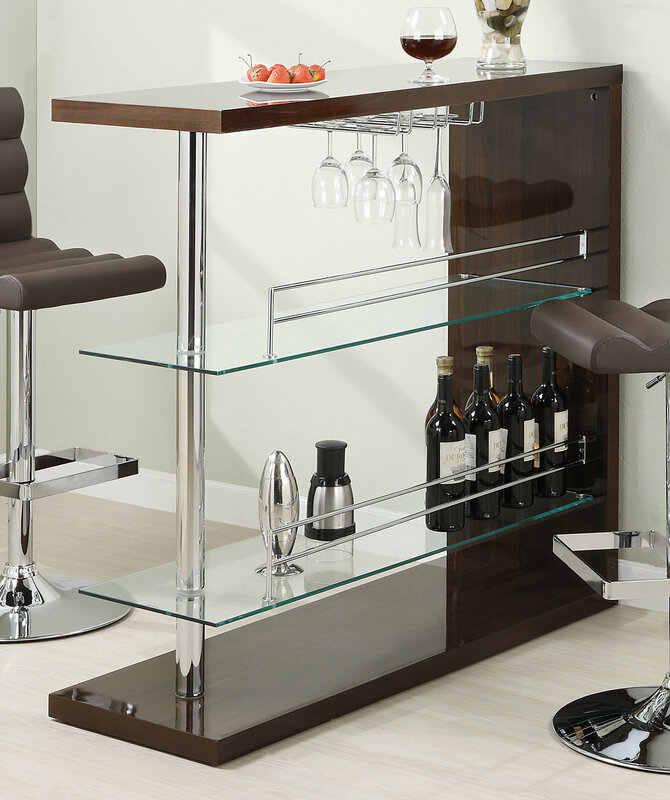 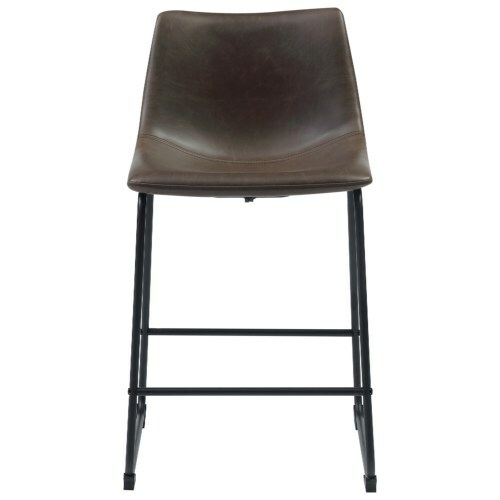 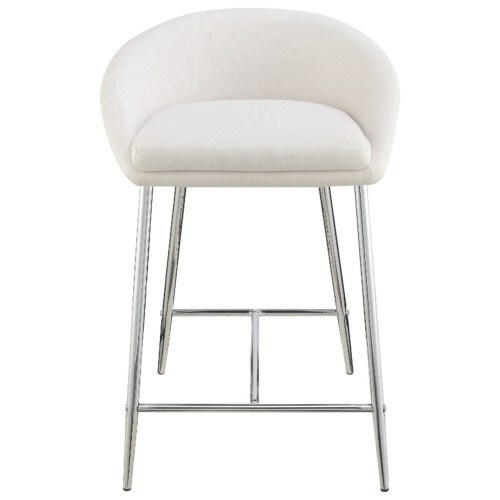 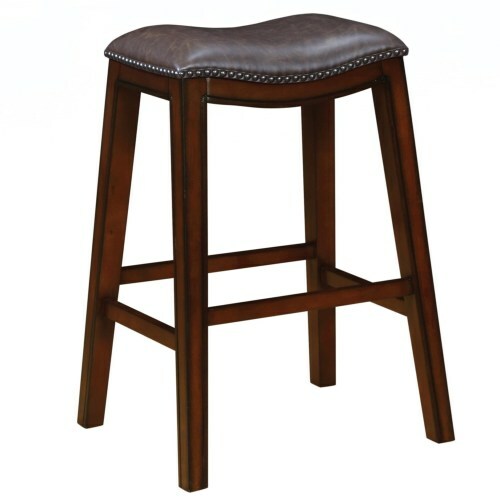 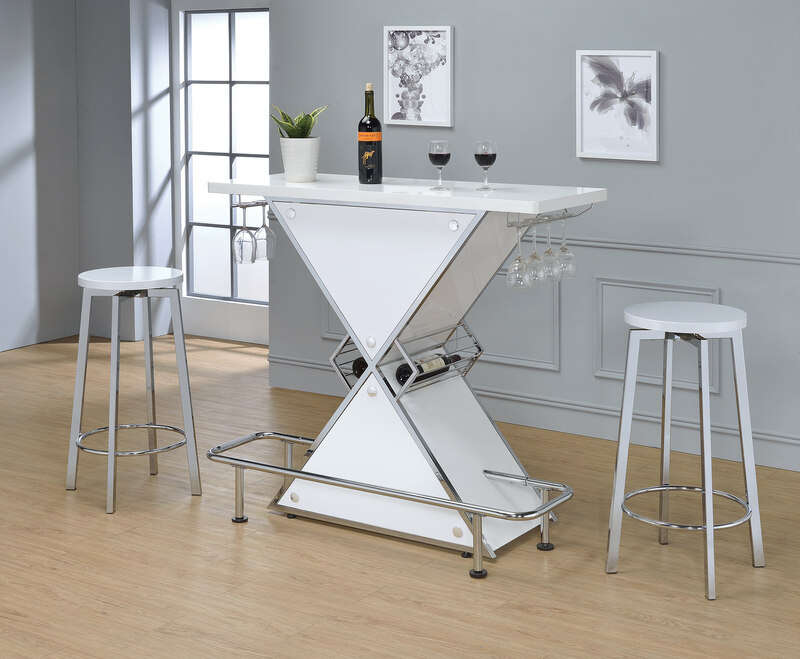 Choose a bar stool for your game room or home bar area! 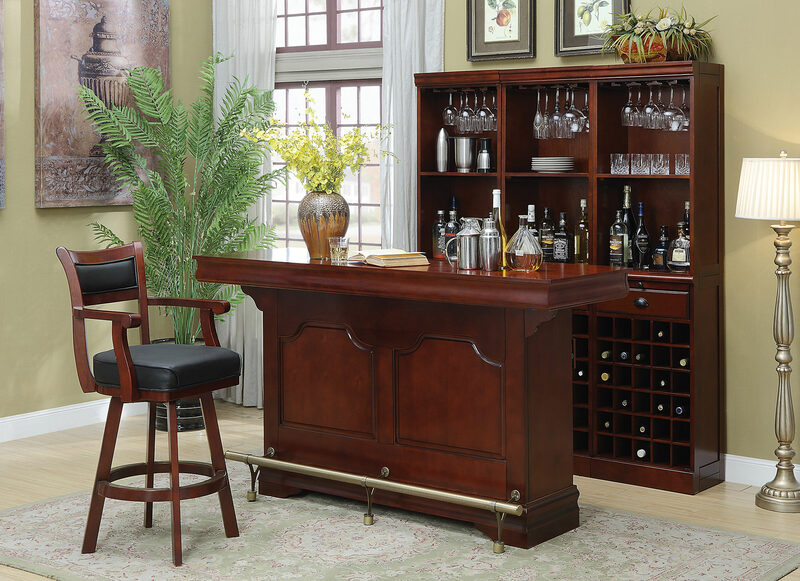 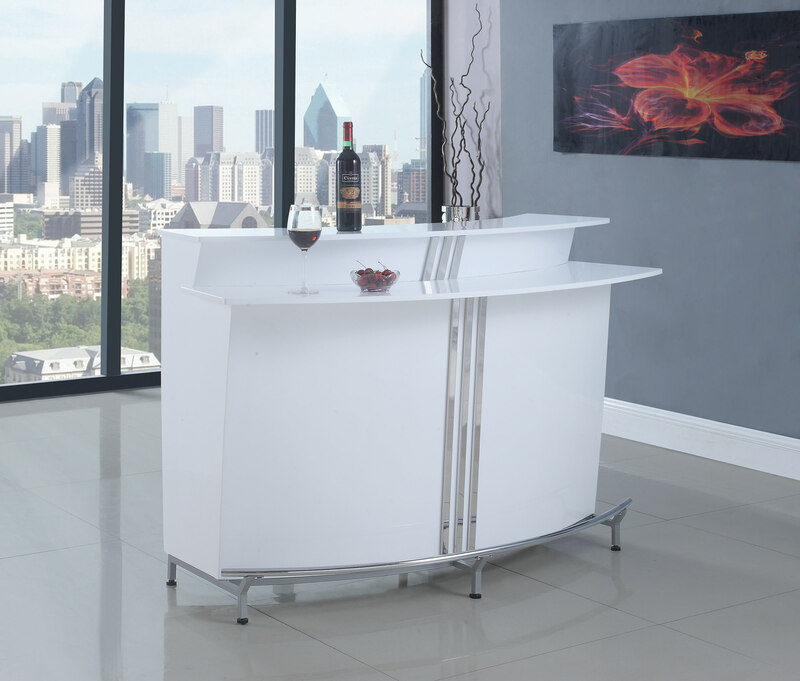 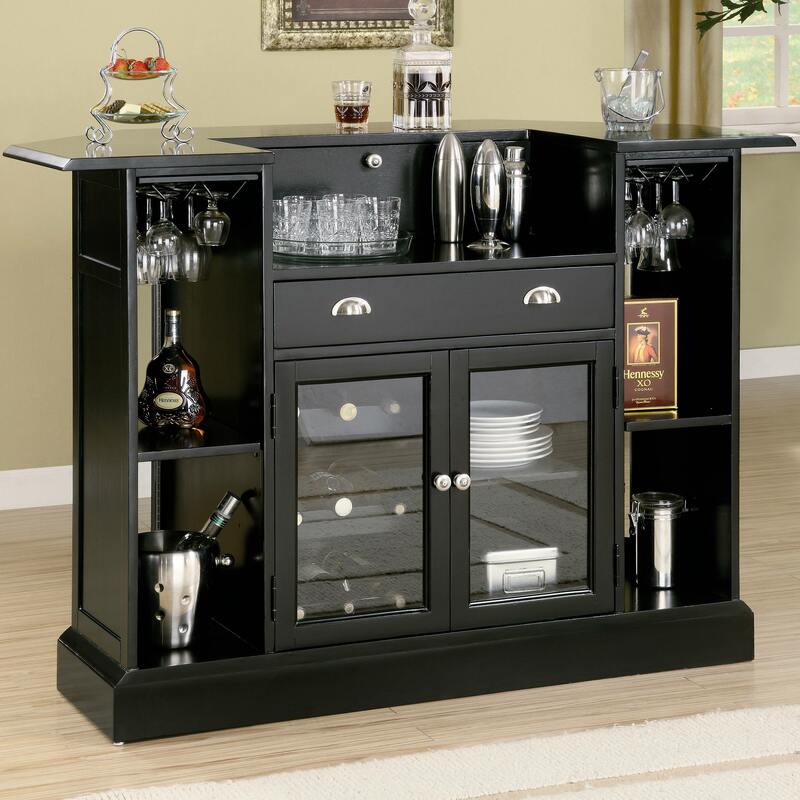 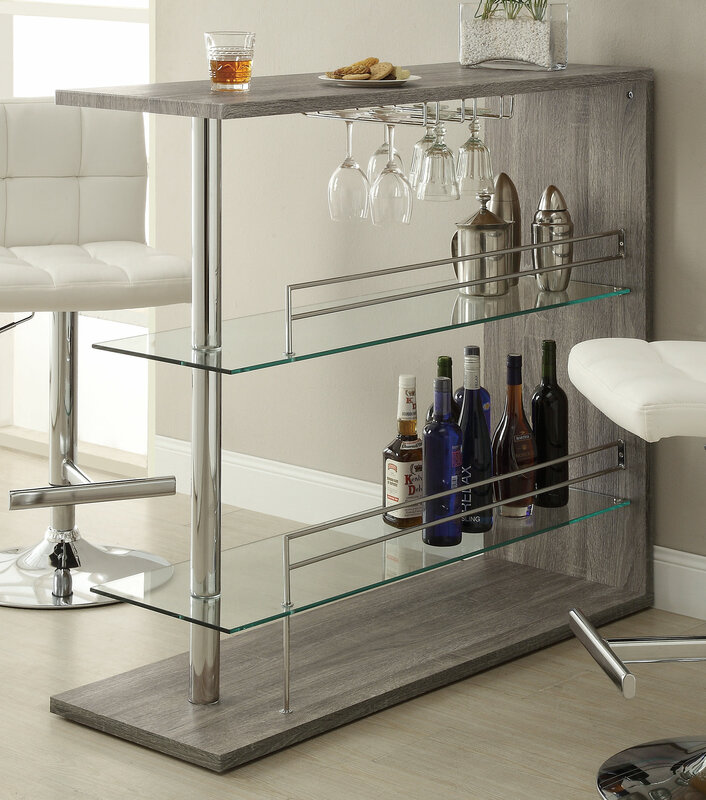 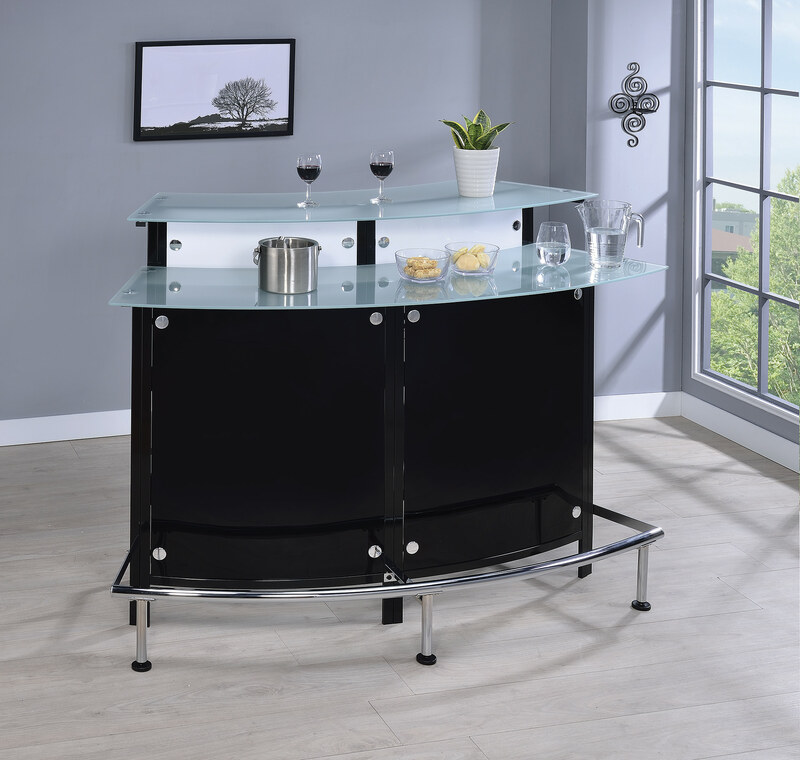 Belly up to your bar in your own home! 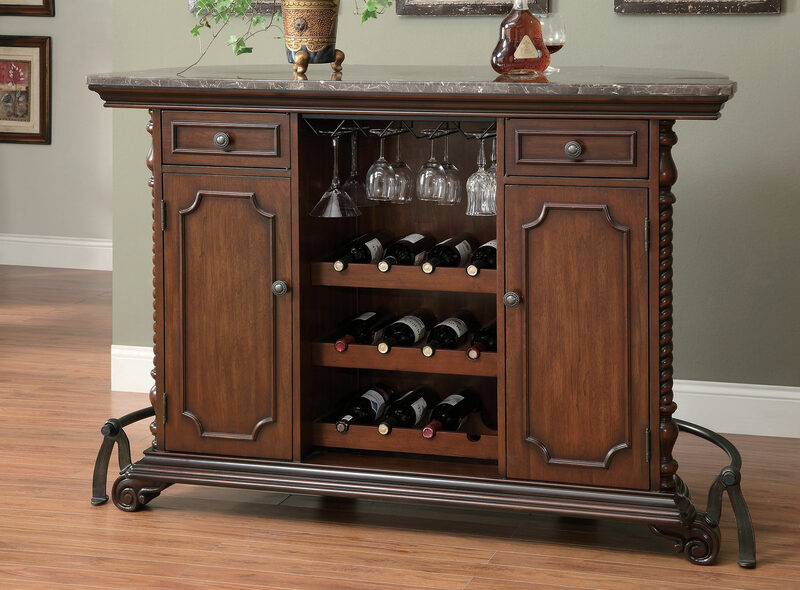 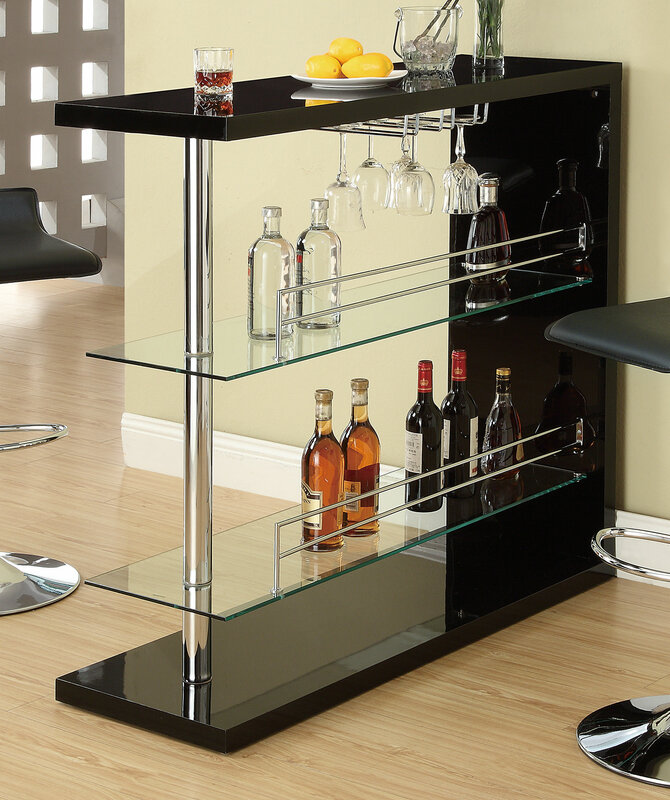 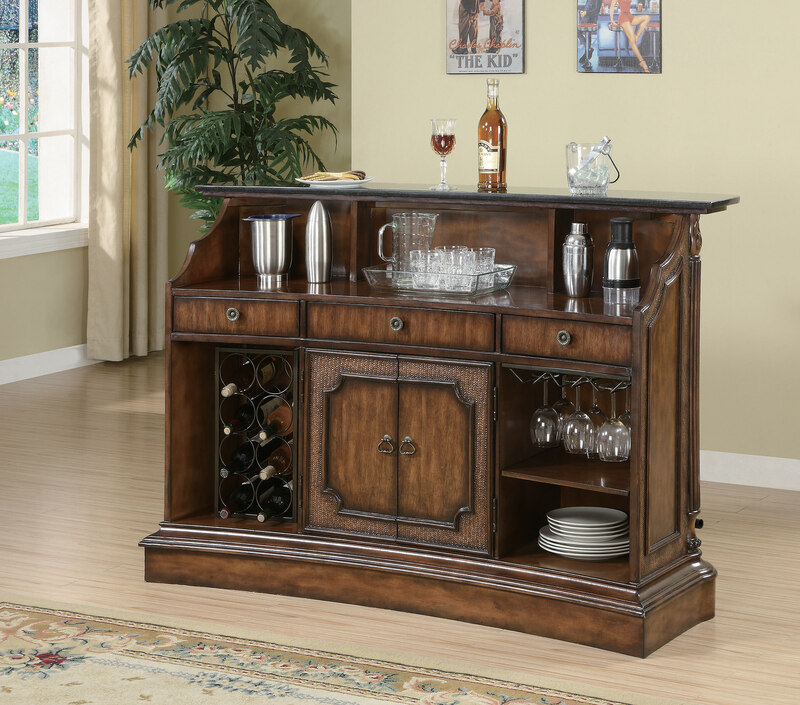 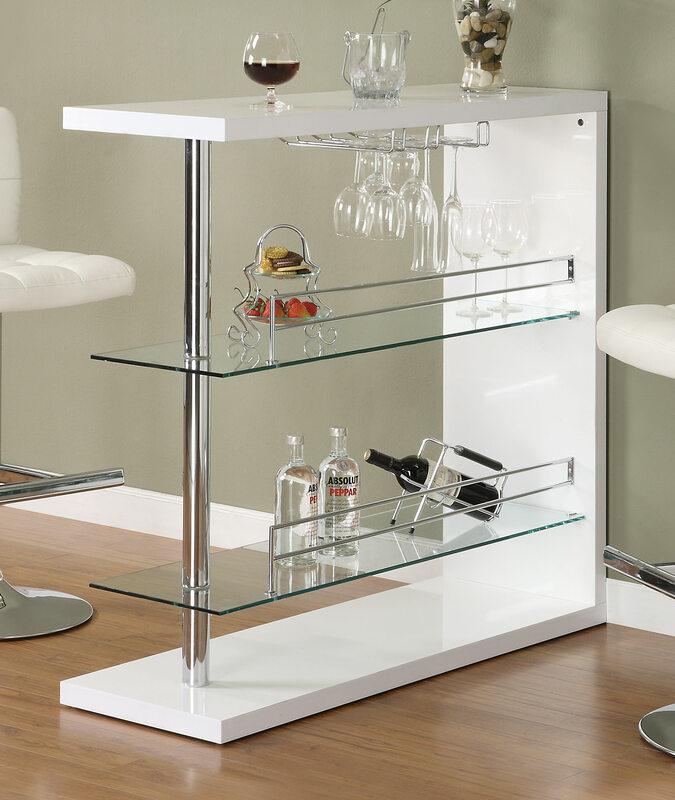 Display your collection with one of our beautiful wine cabinets!